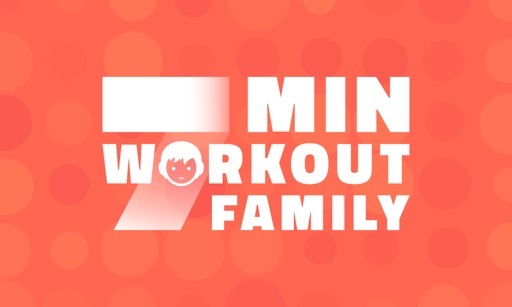 Convincing your kids that working out is fun can be a challenge. 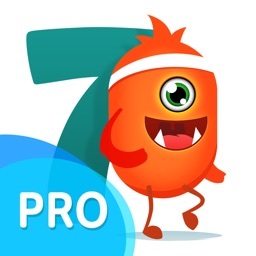 These days starting your kids on a healthy routine is imperative, which is why this collection of apps is amazing. 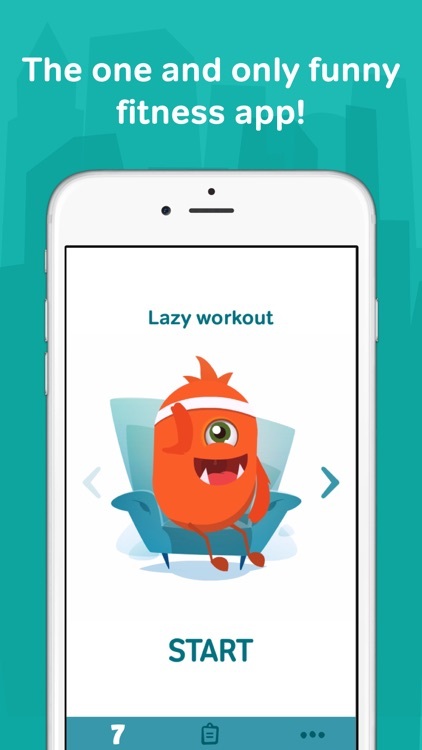 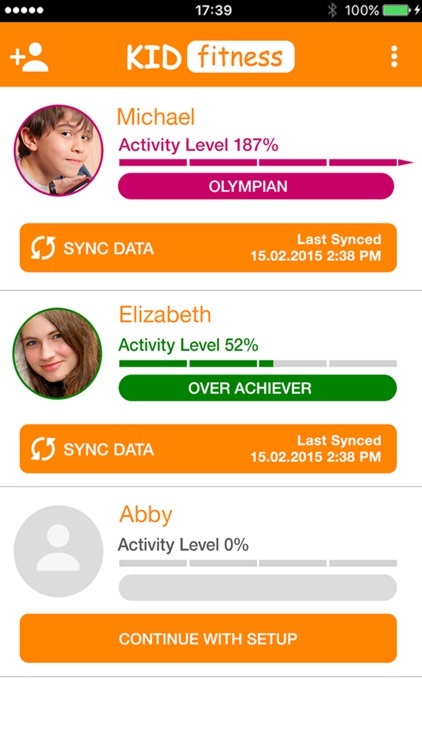 These kids fitness apps will make working out more like a game than a chore. 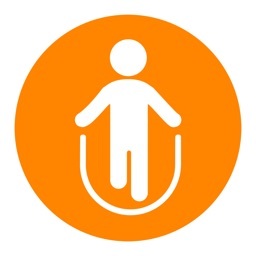 Every children have "unlimited battery." 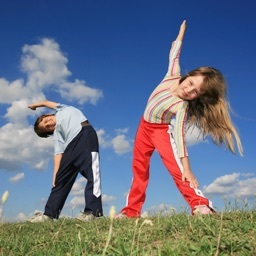 The energy is easily spent on physical development and the brain developing with it too. 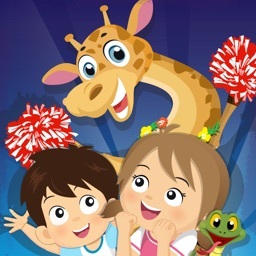 Funny characters will help your child make gymnastics for fun. 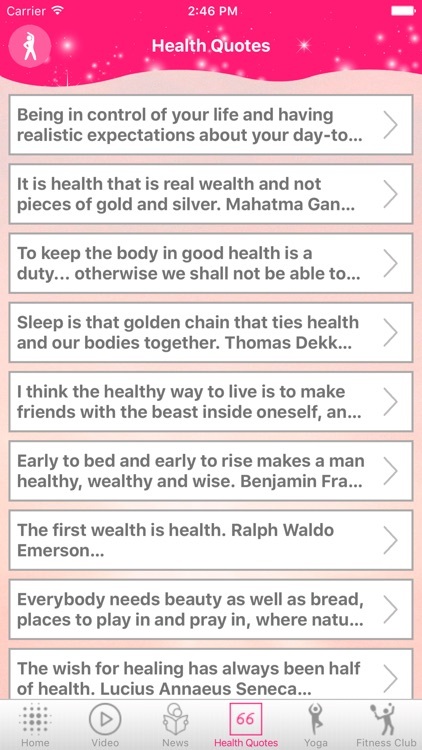 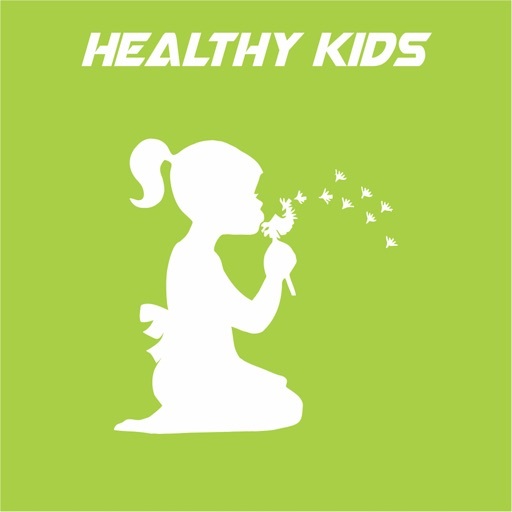 For those who want a kids fitness app with many exercises and workout options. 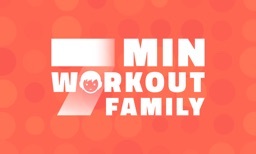 Turn Fitness into a game with your children with customizable workouts for Strength, Agility, and Flexibility! 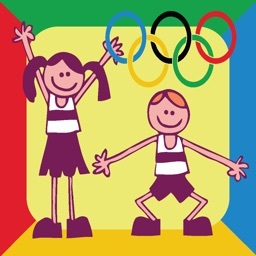 No matter where you are, every moment is an opportunity to get active and have fun getting fit. 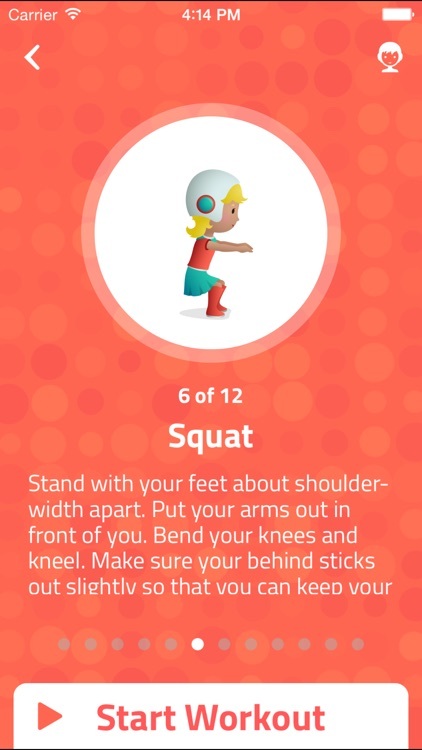 For those who want a kids fitness app with a cute theme. 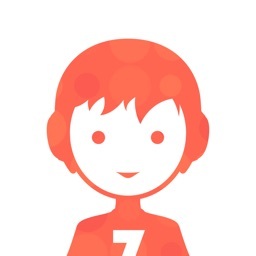 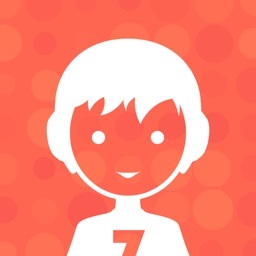 For those who want a great kids fitness app with simple exercises. 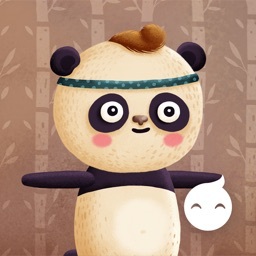 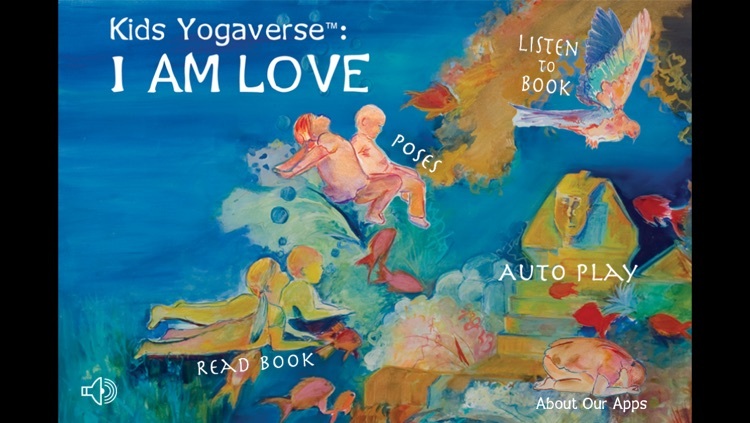 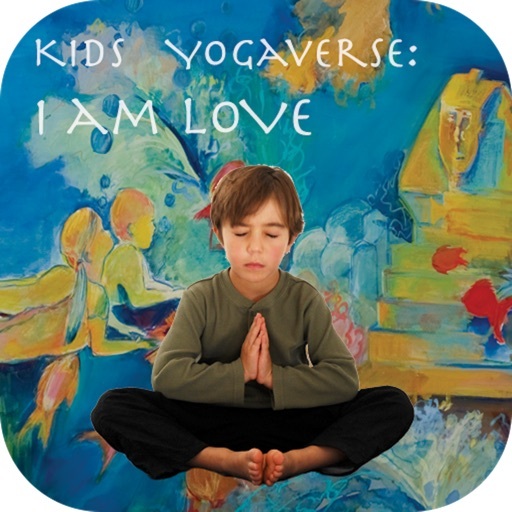 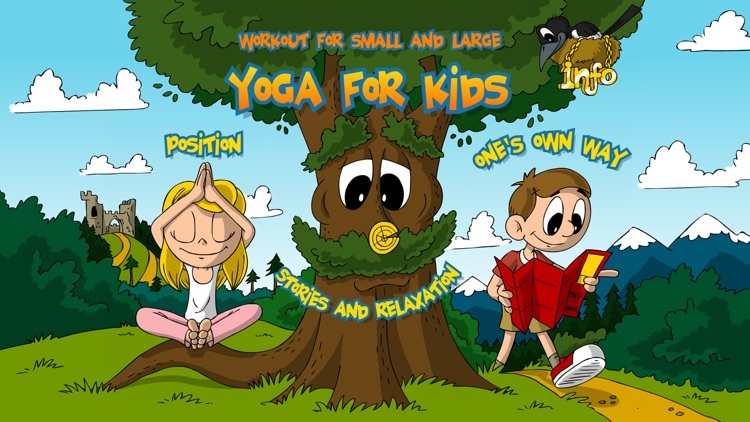 Start your child on their yoga journey with the Yoga for Kids app. 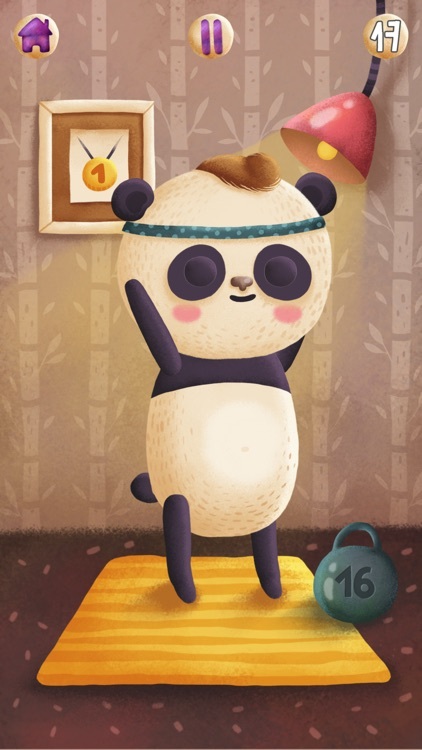 They can learn and perform 30 poses in an enchanting spooky castle environment. 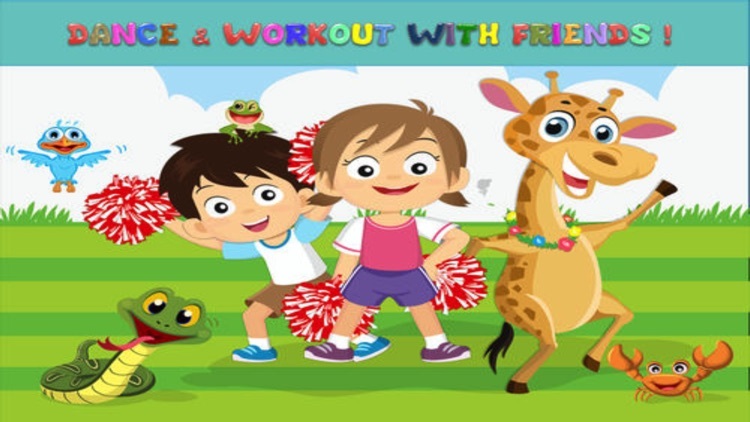 The workouts are designed for children in preschool and elementary school, but can be enjoyed by most any age. 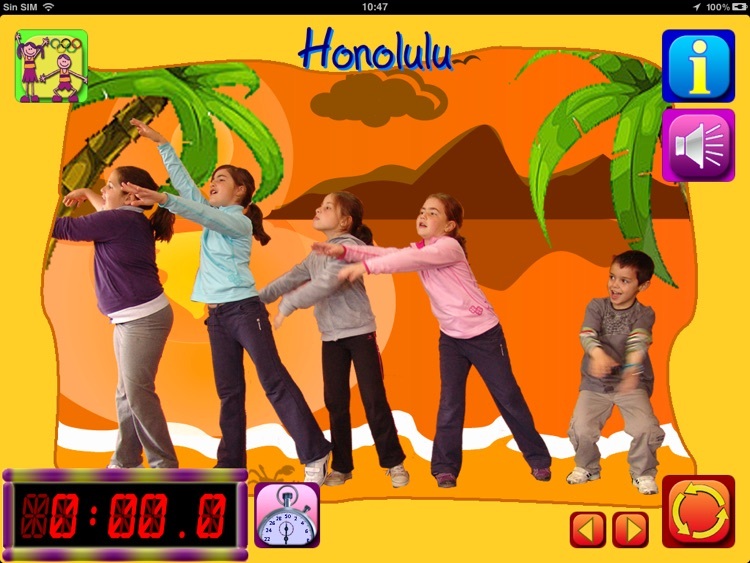 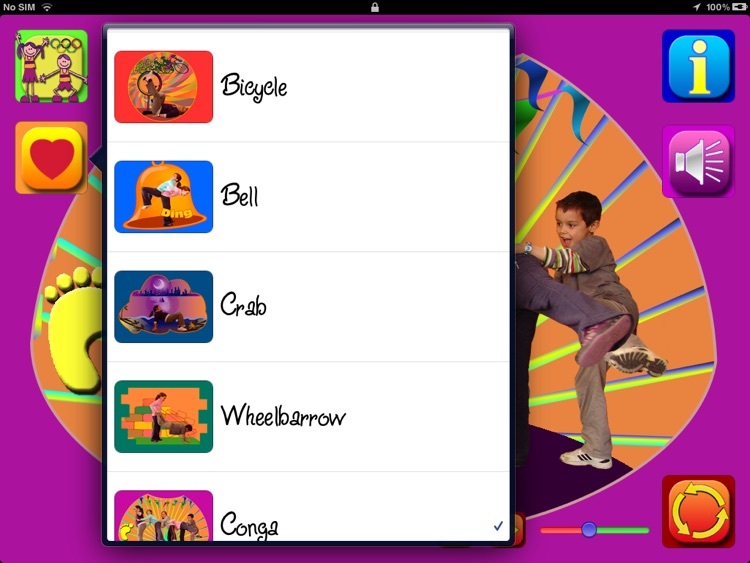 FitnessKids for iPad offers 25 exercises with upbeat music and colorful interactions. 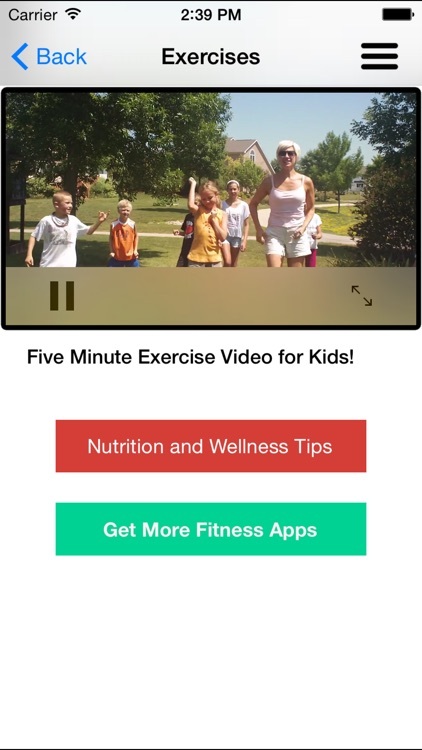 Your child can follow along with videos of other kids enjoying their workout. 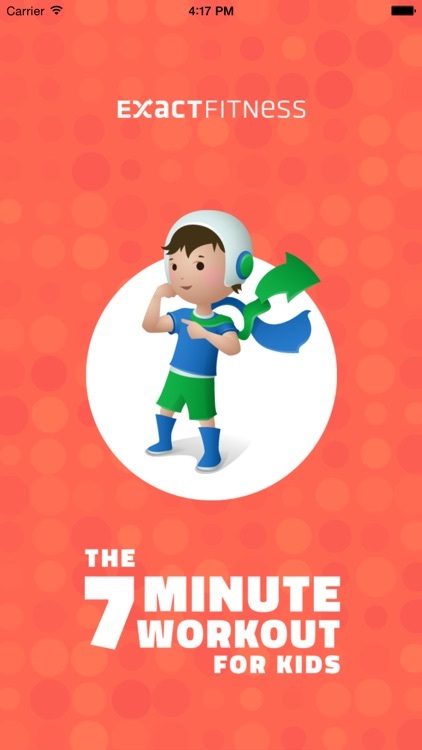 Keep track of progress with the training mode or challenge friends. 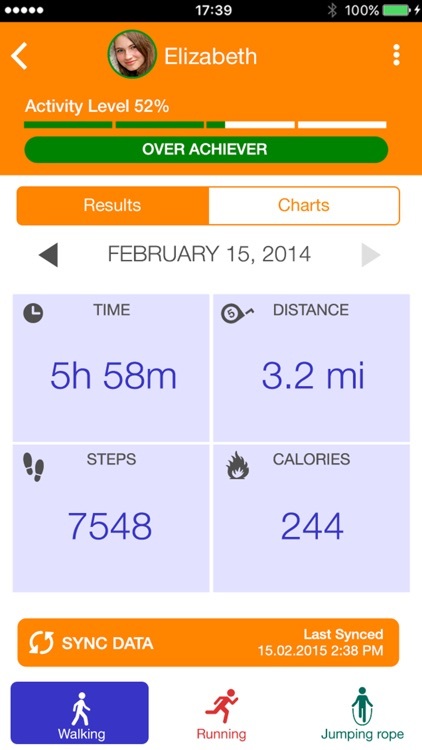 The app has achievements for resistance, aerobic capacity, and coordination. 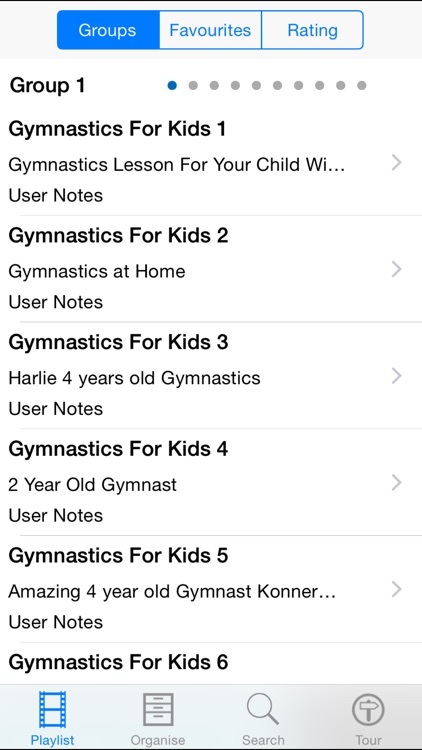 This collection of 173 Tuitional and informative videos is a must for any budding gymnast. 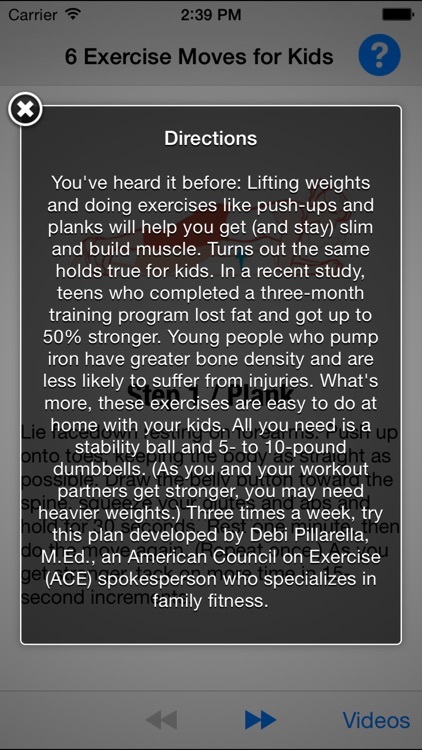 Many aspects, techniques and training tips are included. 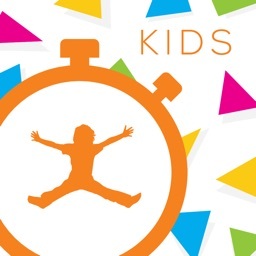 Kid Fitness is a companion app for a smartwatch for kids, allowing parents to sync fitness tracker data from the watch to their iOS device.